As the wheels of commerce start grinding back into gear following the festive break there will be many looking on the new year as a fresh start. In so many aspects of life this has always been the case, and one’s priorities are very subjective as all lives are so different. However, we at Pindoria Solicitors make no apologies for bringing up a subject that needs tackling at the root in 2018, and that’s the unsavoury topic of domestic abuse.Legal help for domestic abuse in London is something that certainly needs a new light shone on it as so many start January with so many hopes for the new year. 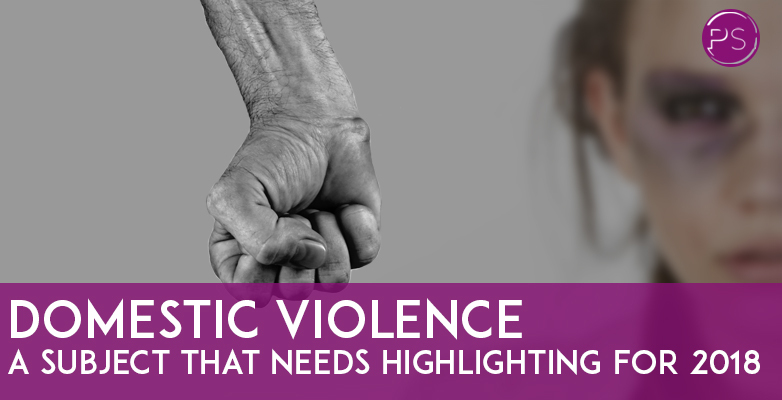 After all, for many they will have recently encountered one of the most difficult times of the year for victims of domestic violence or abuse, the Christmas period. The poisonous combination of too much time together in a strained household and alcohol will have seen legal help for victims of domestic abuse in London tapped into search engines many times in recent weeks. There are those who can no longer accept violent and controlling behaviour and will have found the courage to seek help. Also, there are those who will have intervened as they’ve seen enough hurt being inflicted on someone they care about. Being Divorce Lawyer we can say with certainty that domestic abuse straddles all of society. We can also say many brave women, and sometimes men too, have broken free from the cycle of abuse and gone on to reclaim their feeling of self-worth. There is much assistance from charities and due to the internet, it’s so much easier to find these days. Also,there are good family law experts in London who have the knowledge to guide people and are only ever a phone call or email away. We sincerely hope the uncomfortable topic of domestic abuse is one that keeps managing to get the much-needed oxygen of publicity it deserves. Too many suffer too greatly for too long. Thank you for reading and if you feel the need to seek further advice around negotiating this extremely sensitive topic,then we at Pindoria Solicitors are here for you.